Buying gifts can be overwhelming, but the Asbury Park Holiday Bazaar has tons of options! We wanted to make life a little easier, so we made a gift guide for you! Check out the vendors that will be at the Bazaar this weekend and get a sneak preview at what they’ll be selling! 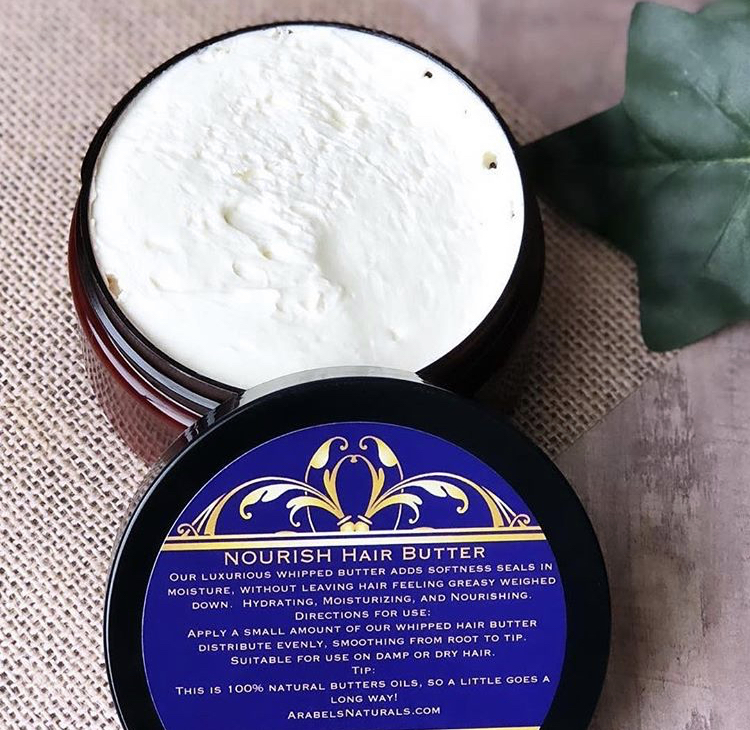 If you’re shopping for someone who loves to pamper themselves (or who needs some pampering) you’ll definitely want to check out Arabel’s Naturals. 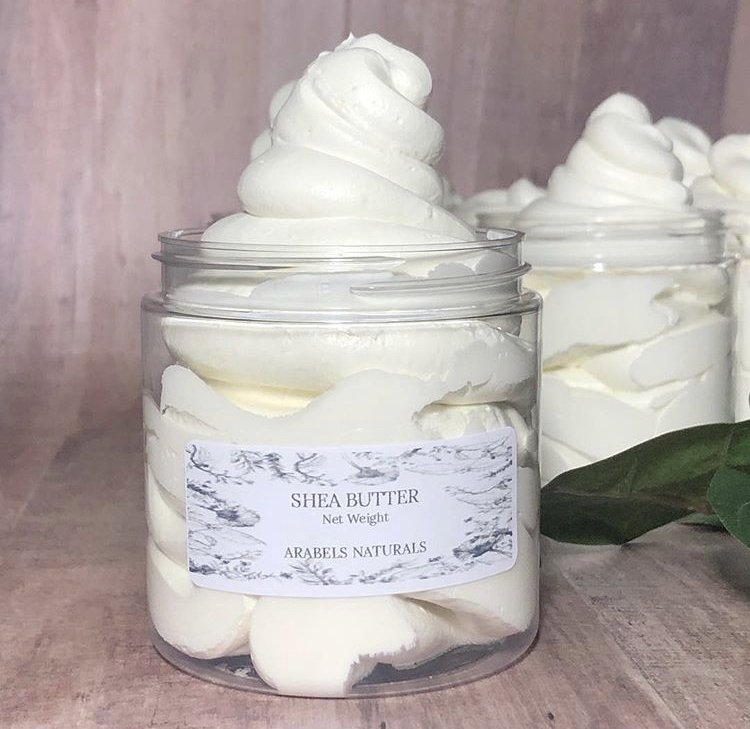 Their products include natural and organic skin care products, small batch artisan soaps, whipped hair butter and body butter. Let’s face it…we live in New Jersey and it’s super cold, everyone’s skin could use a little loving! Shopping for a new home owner or an art lover? Check out Bold Version Design Co! Victor Coreas has turned his personal sketches into statement pieces. Designs are inspired by the world around us. They use bright colors, minimals lines and mix classic and modern typography. Looking for something pretty and unique? 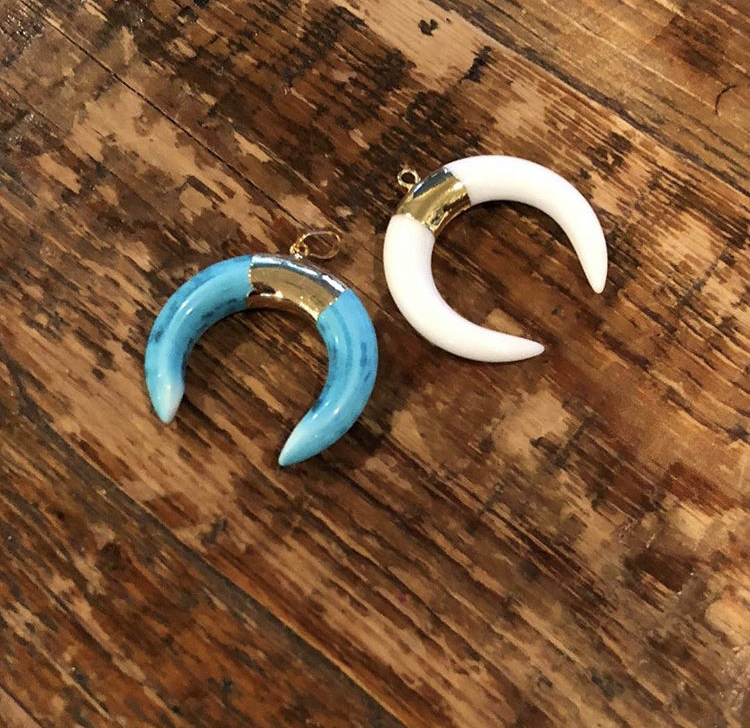 Head over to Bubs and Sass and check out their custom hand stamped jewelry. Their pieces are simple and beautiful and their motto is “wear who you love”. They have a variety of pieces, so definitely check them out! 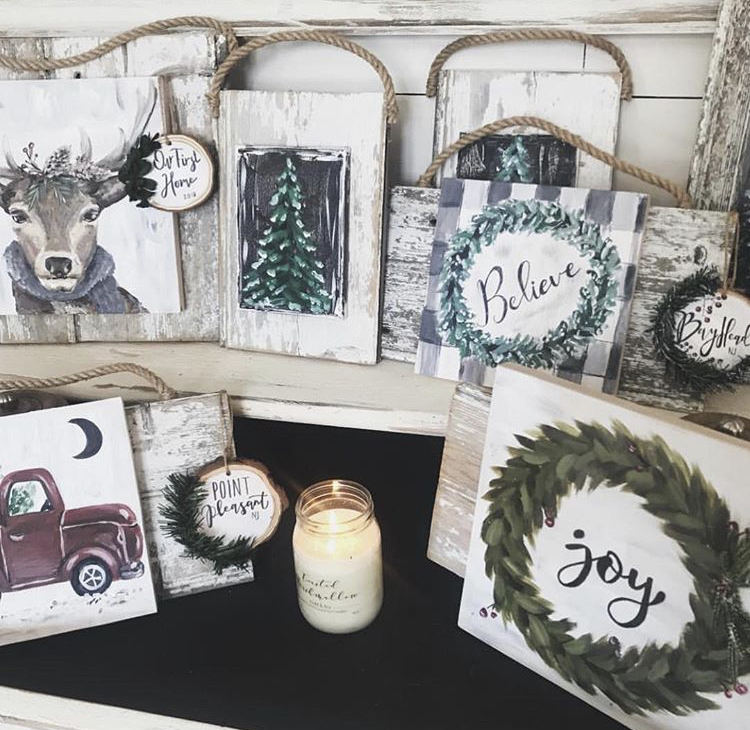 Everyone loves new decorations for their home (and who doesn’t love some new holiday decor!) If you’re looking for some fun pieces for your home check out Deena’s. They feature hand picked, home decor and accessory collections. Their products are a sophisticatedly casual blend of metropolitan and oceanside vibes. If you have a t-shirt lover in your life, you’ll definitely want to check out Dirt and Noise Vintage. 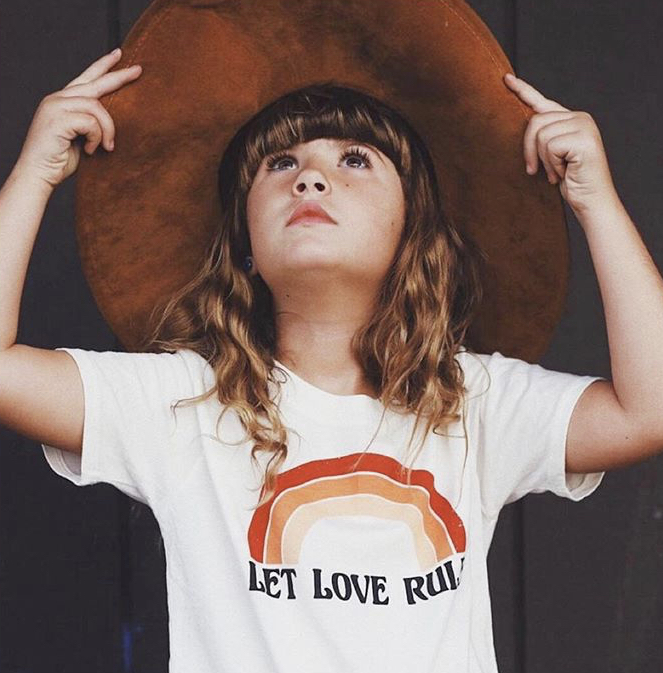 They feature a t-shirt collection for kids and adults with designs meant to spread kindness, love, and positivity. You can even get a matching set for mom (or dad) and a little one. Their designs are super cute! Everyone loves to smell good, right? 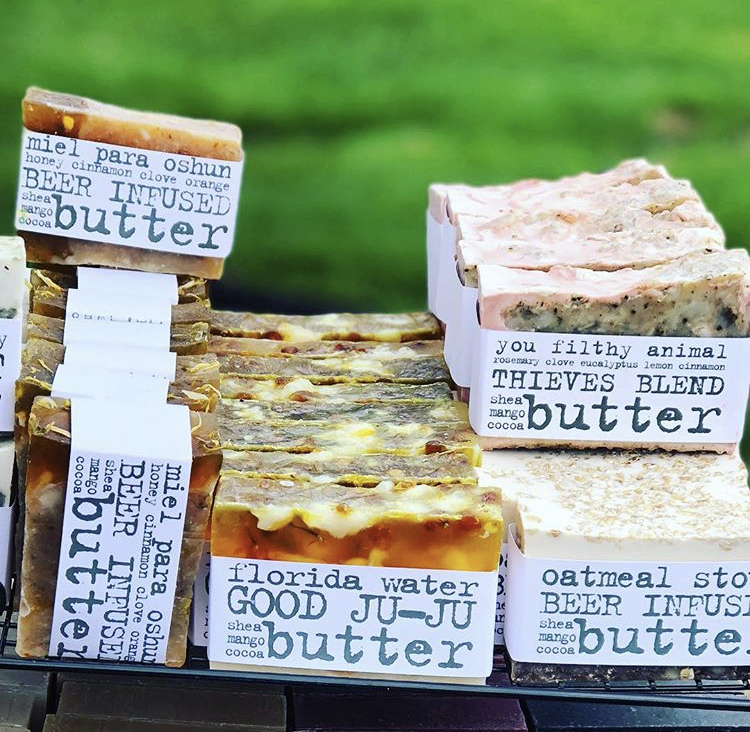 Hachi House has got your soap and body product needs covered. They feature hand mixed body products and use only natural and non-toxic ingredients. They also have vegan products available! Head on over and smell all of their awesome scents! A good smelling home is a happy home! Shopping for a candle lover? Check out Sass n Crass Candles. They feature a variety of sassy, but incredible smelling, candles. 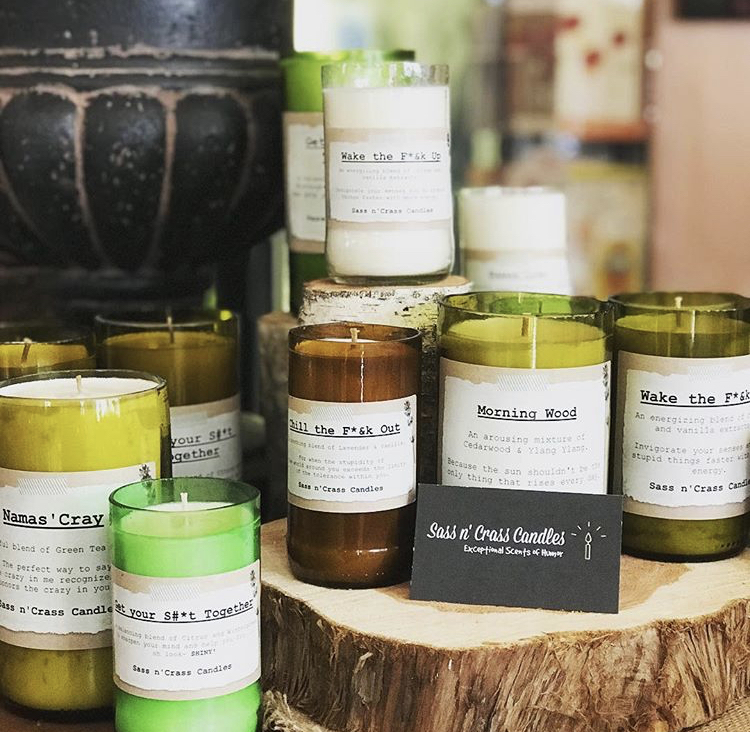 Their candles are hand poured soy wax candles made with 100% recycled glass and exceptional scents of humor! 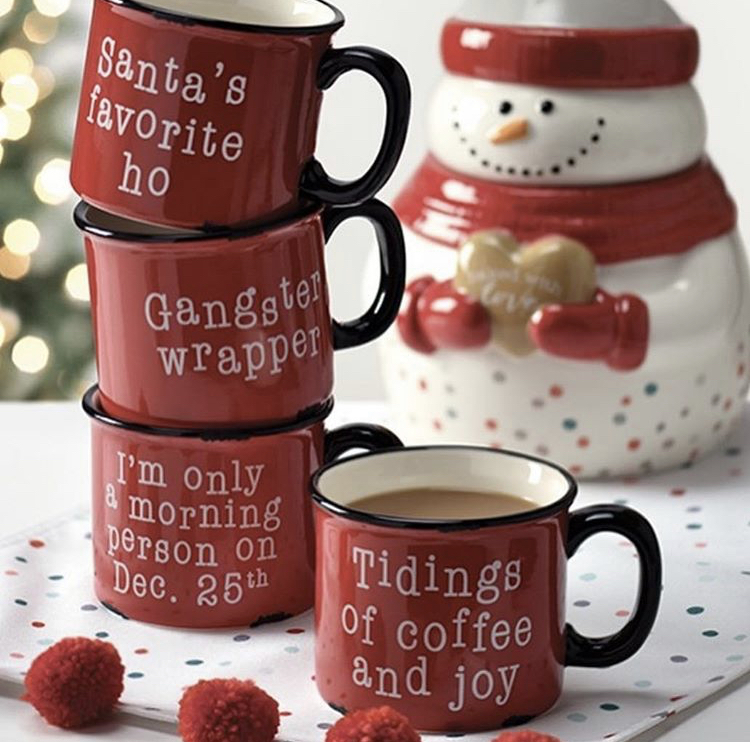 Ok, so this isn’t really a gift you can give to someone else, more like a gift for yourself. If you get hungry during all that shopping, head over to Good Donut Shop. They have a variety of delicious mini donuts and you can try them all! Shopping for a little one? Head over to Tadpole Creations. 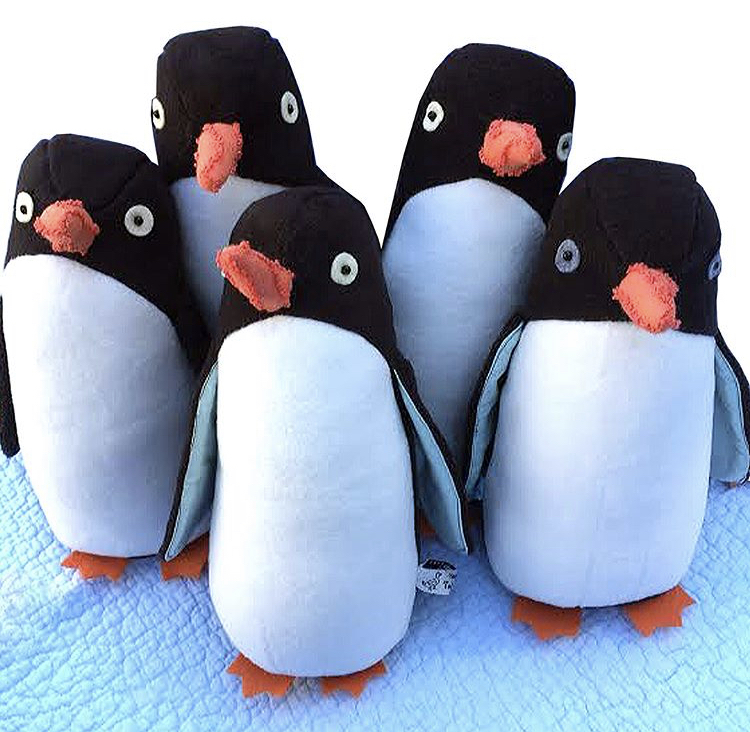 They feature handcrafted goods for little ones. Pick up a new outfit or toy for your favorite little one! Leather jackets are cool, but hand painted leather jackets are AWESOME! Once Upon a Lauren features super cute, hand painted designs on leather jackets. You should definitely check them out! Looking for something cute, but functional? You must check out Kobo Ties. They feature chic hair ties, where fashion meets function. Let’s face it, hair ties are a necessity and it doesn’t hurt that these are super cute and go with any outfit!